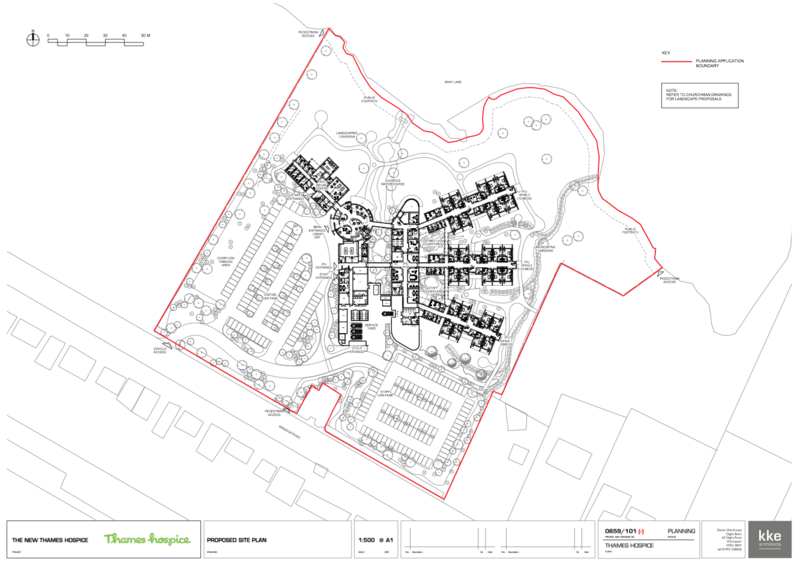 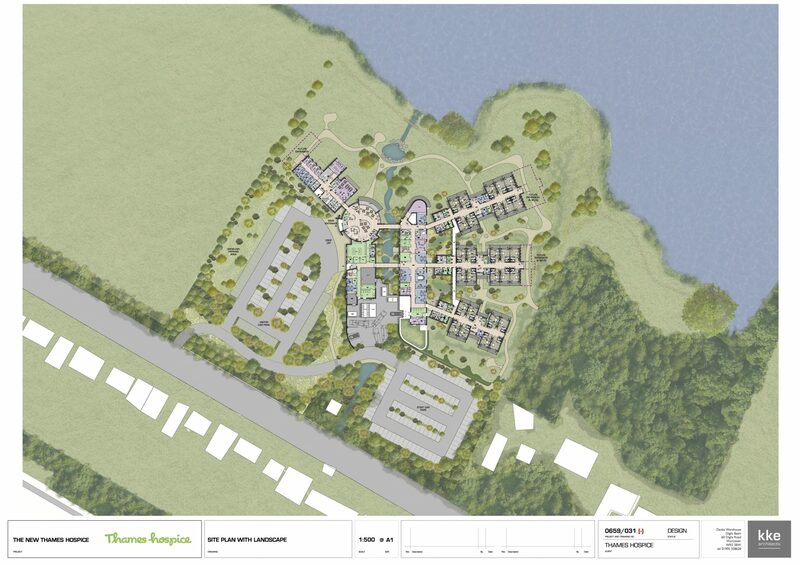 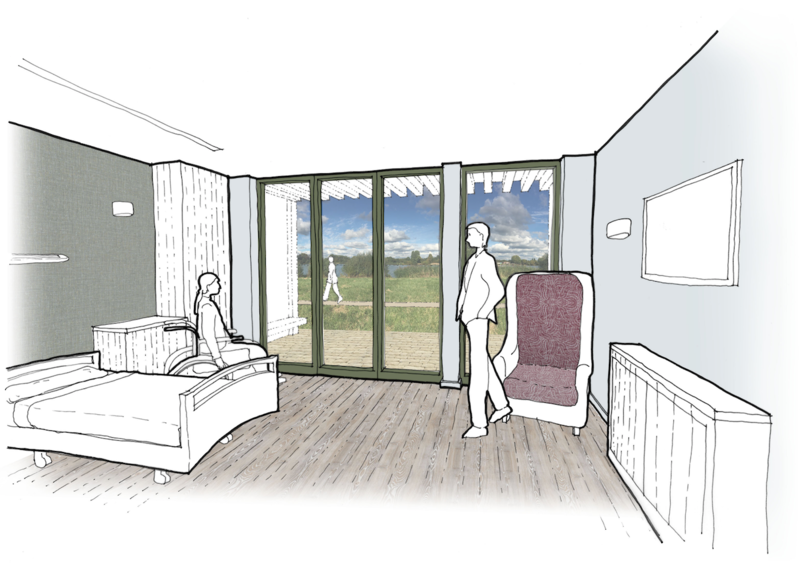 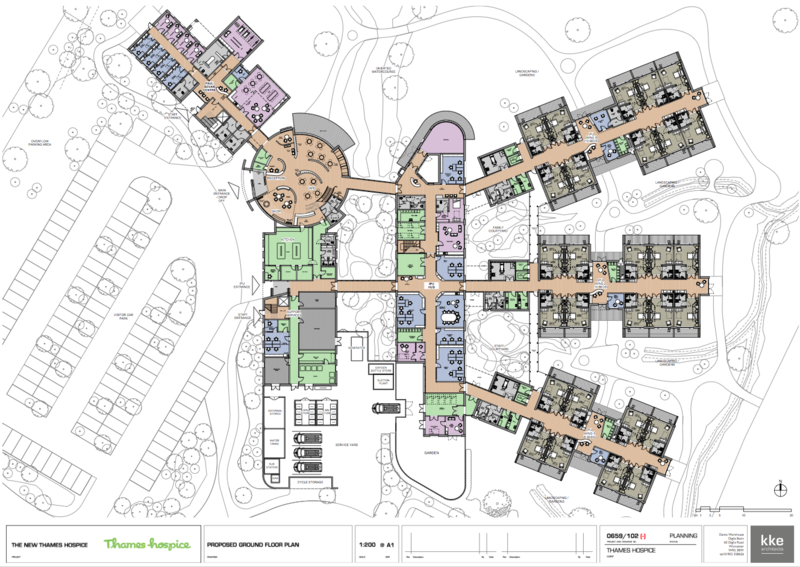 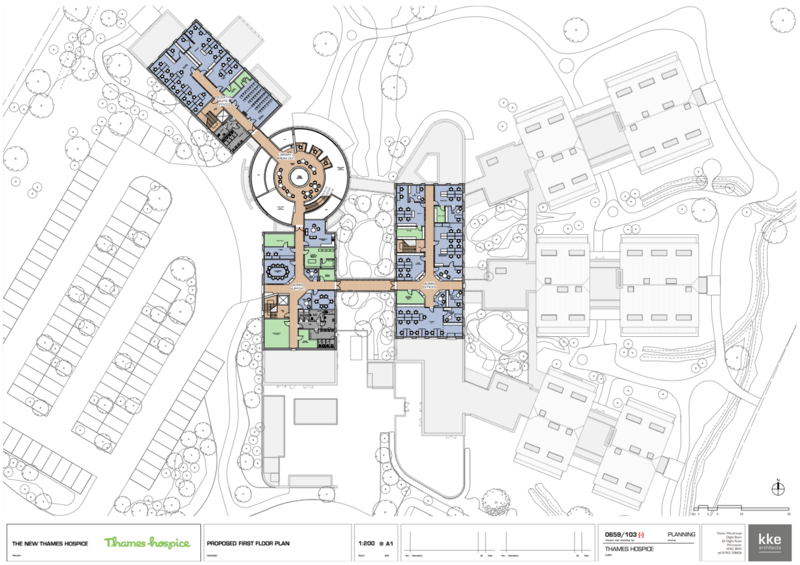 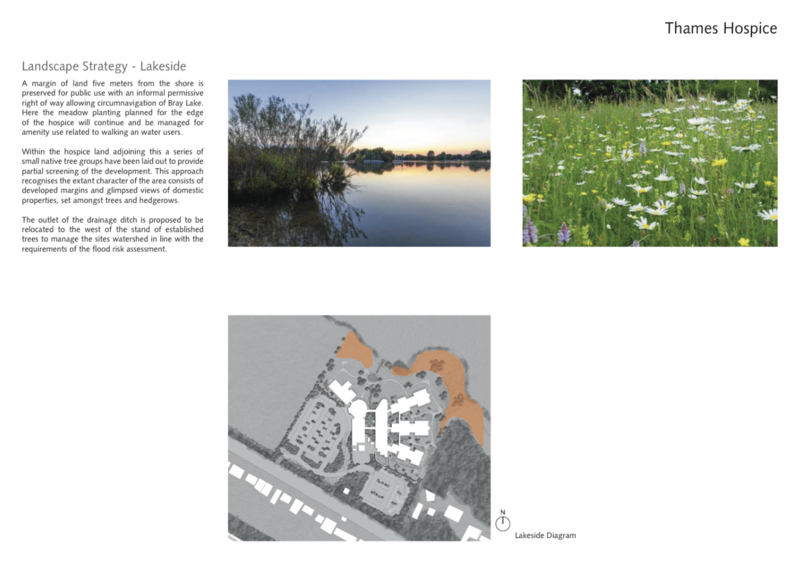 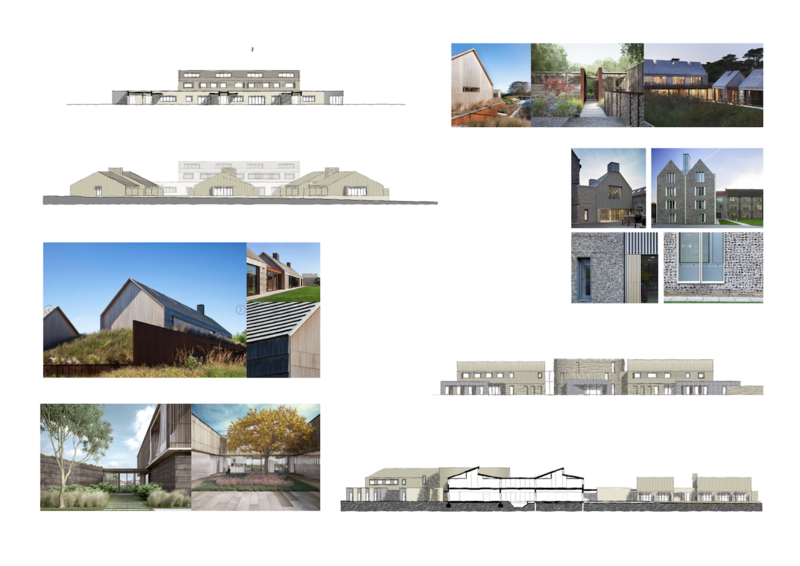 Set in more than eight acres, with stunning views across landscaped gardens and Bray Lake, the new hospice will have 28 inpatient beds in individual en-suite rooms. 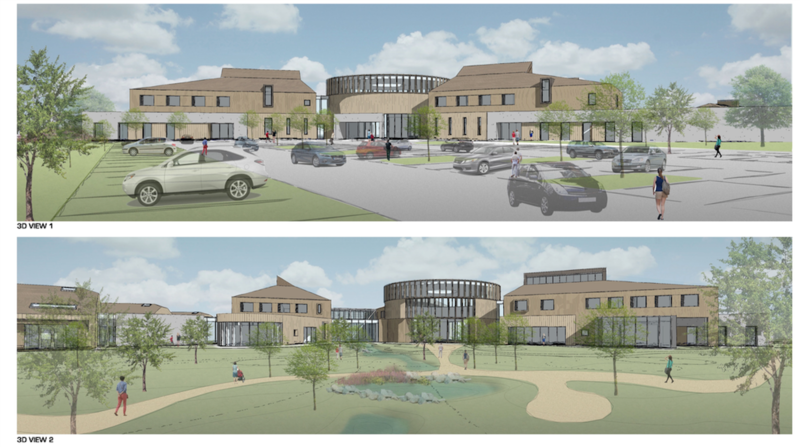 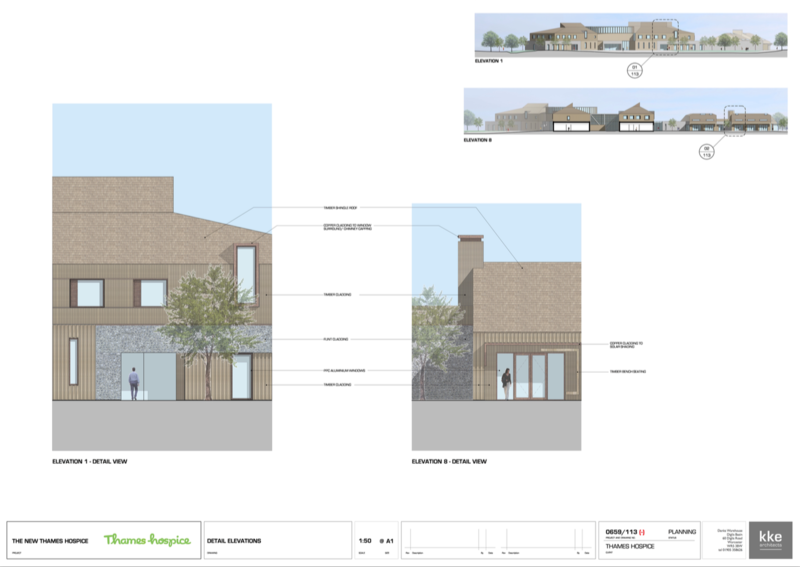 A new Day Centre (the Paul Bevan Centre) will offer a wider range of daily therapeutic and social activities for day patients and inpatients, and will allow the hospice to double its day service provision. 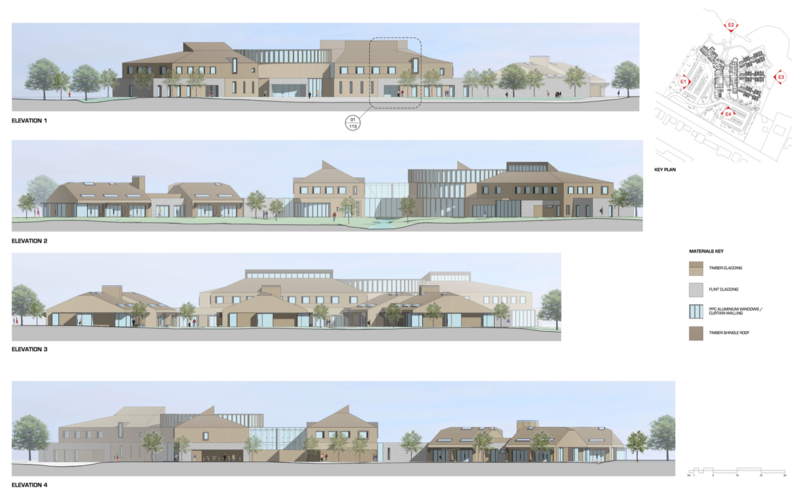 A new Education Centre will be dedicated to promoting palliative care excellence – ensuring staff receive ongoing training so patients get the best care. 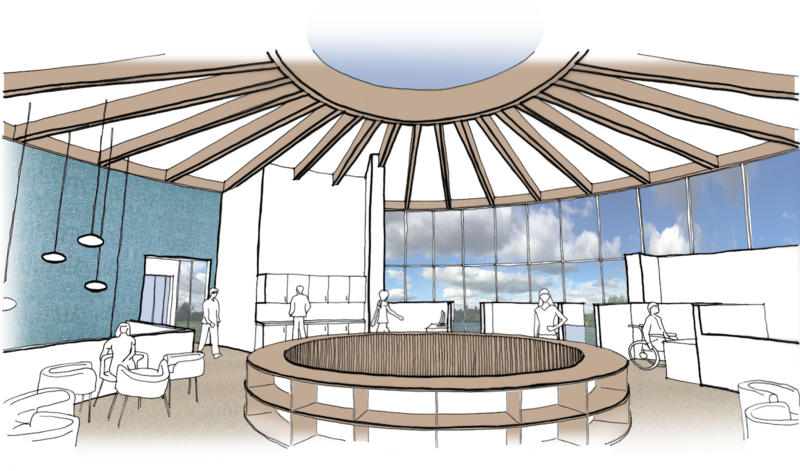 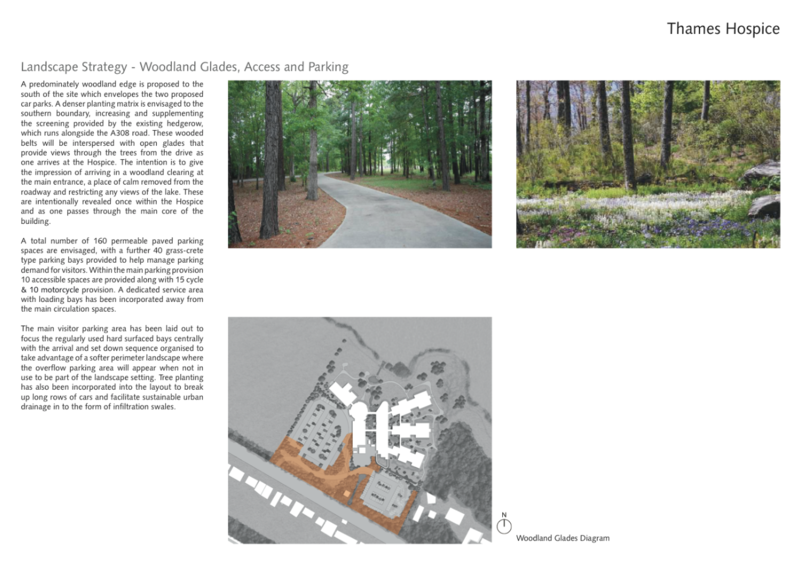 We will also be able to offer education to others in our community.